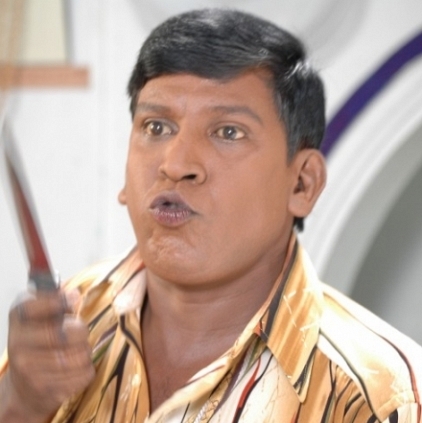 Vaigai Puyal Vadivelu is an important name in Tamil film industry. Not a day passes without at least a single scene of him in any of the comedy channels on TV. His statements are all popular and used widely by the movie viewing populace. He is right now busy with Vishal’s Kathi Sandai, Shivalinga and Imsai Arasan 2. Reliable sources tell behindwoods that talks are on to bring in Vadivelu to do a pivotal comedy role in director Rambhala’s upcoming film with GV Prakash in the lead. Rambhala is known for his humor sense and the success of his latest release Dhillukku Dhuddu is a testimony to that. Soon, official announcements are on the way. Stay tuned! MS Dhoni biopic: First Indian film to create this record! Will Mahesh Babu say yes to Atlee's assistant? People looking for online information on GV Prakash, Rambhala, Vadivelu will find this news story useful.